The 810 is a steel mountain bike. It's designed to tackle any trail or cross country challenge you can think of. 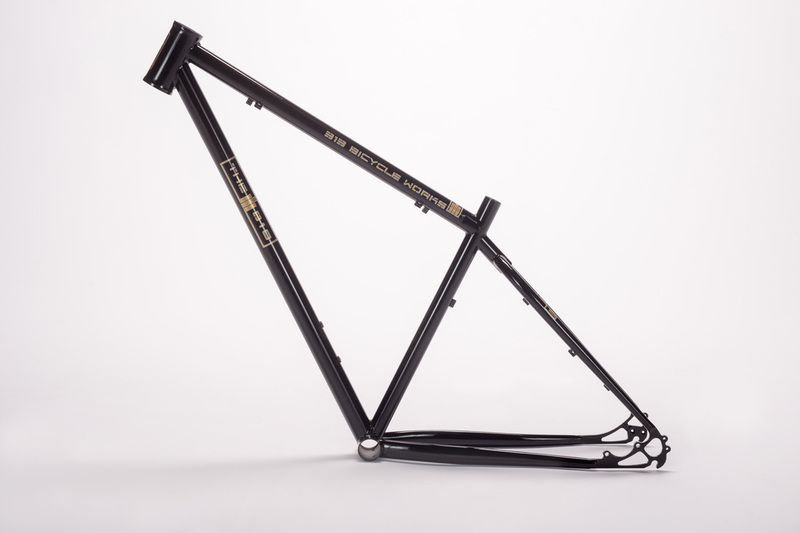 Want a custom mountain bike hand crafted to your individual specs so you can get the most out of your ride? Today's steel alloys allow for a strong, responsive bike that is light enough for great performance. The 810 is available in all popular mountain bike wheel sizes, and designed with all the performance advantages of a custom fit, hand built, steel frame.